You may see something is missing when you visit Cider in Love. Big-name brands. We don’t offer any mass-produced ciders. Instead, we partner with local, independent cider makers, who work in small batches and are dedicated to creating the finest cider out there. 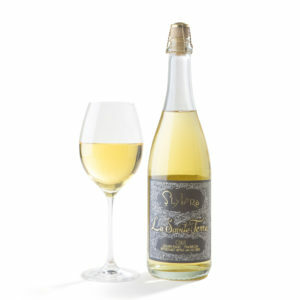 The ciders on Cider in Love may be from brands you have never heard from… and we like that! 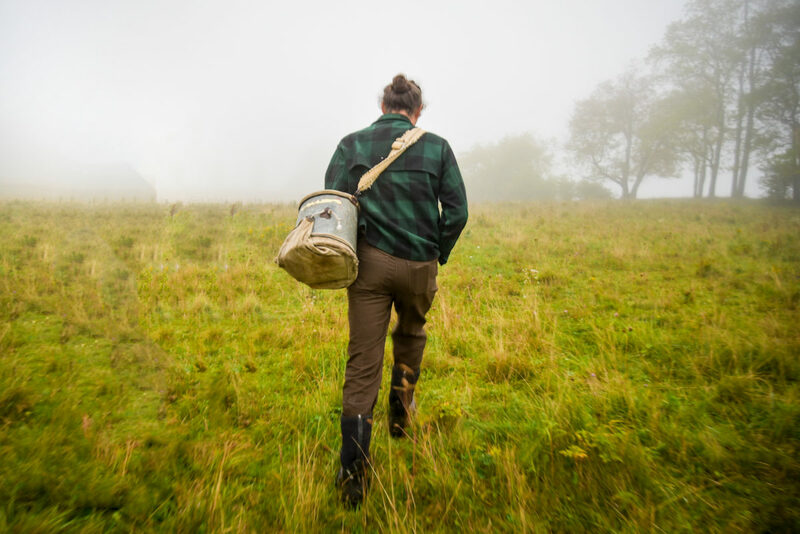 Our mission is to be an advocate for fine, heritage cider makers and give them a voice & a platform so that folks – like you – can discover all that they have to offer. And what’s that? 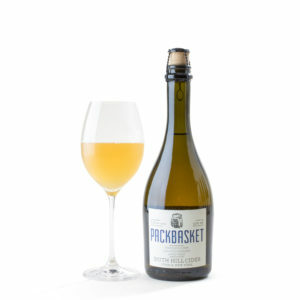 The most extraordinary ciders you have tasted, hands down. You may ask, does size really make a difference? We think so. Here’s why. One of the great tragedies of the cider-verse is that some people are under the impression that cider tastes like melted jolly ranchers. Nothing could be farther from the truth. 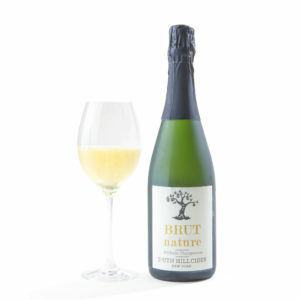 Fine heritage cider is a lot closer to fine wine. It starts with the fruit. 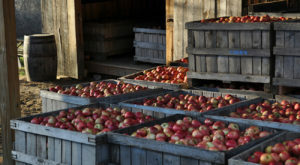 Makers use traditional cider apples – old heirloom, bittersharp and bittersweet apples – that have more flavor and complexity. Not your regular eating apple. 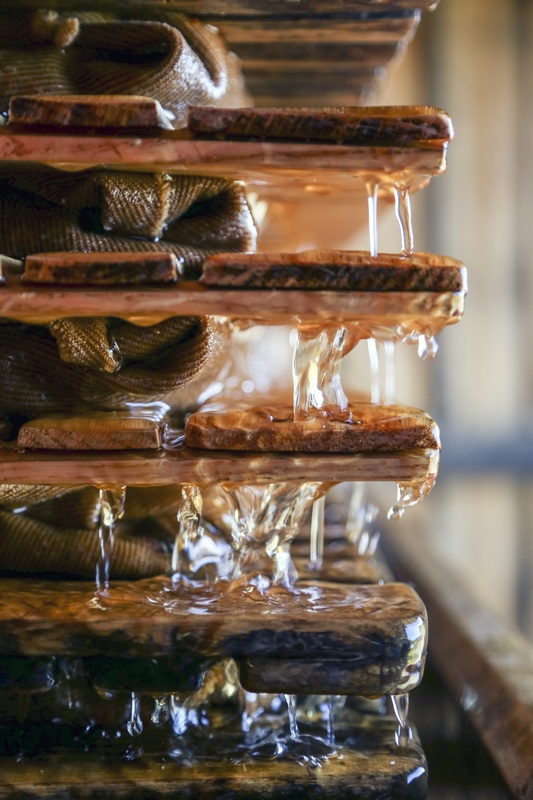 Heritage cider makers craft fine cider like wine makers, using traditional fermentation methods, to bring out the complexity that only cider apples offer. 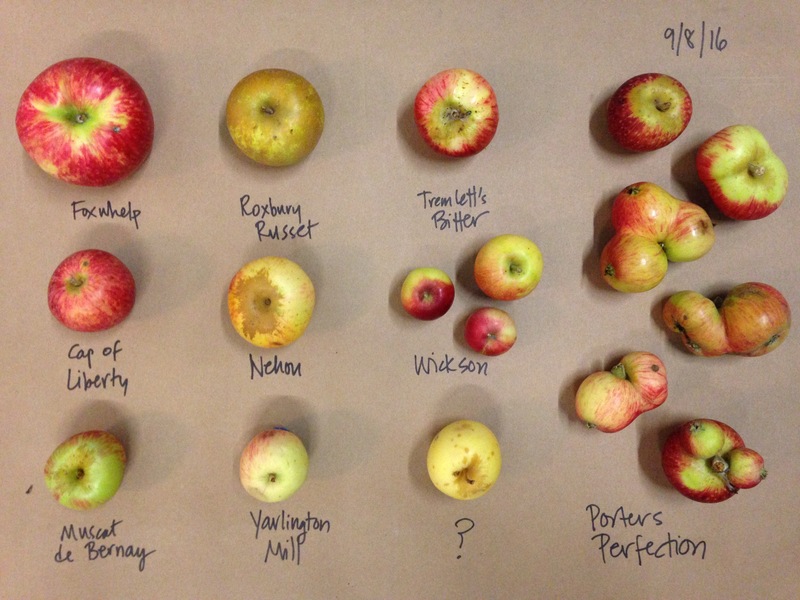 Heritage cider is nuanced, interesting and diverse. Oh, and it’s often quite dry. 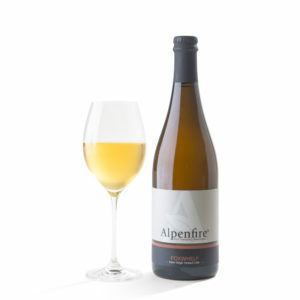 Makers strive to capture a time and place in each glass. 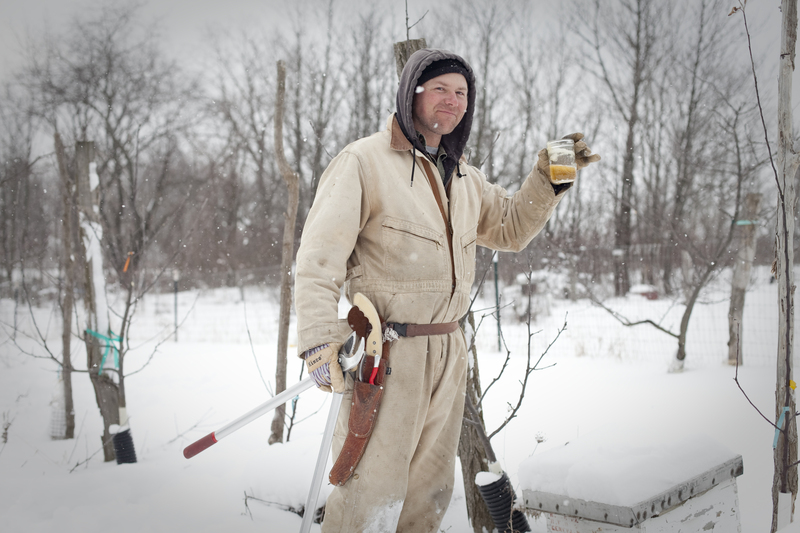 Our small makers are artists of the apple, biodynamic orchardists, and cider geeks extraordinaire. 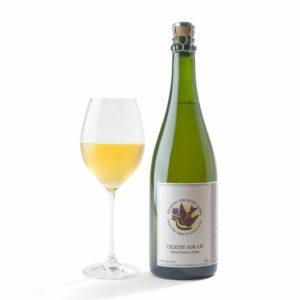 They create cider in a labor-intensive and often expensive way because they believe it simply makes better cider. Foraging for wild apples? Aging cider for 2 years? Fermenting it like a champagne? Only small dedicated craftsman will go to these lengths. You can taste the difference. 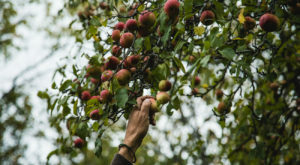 Redbyrd Orchard Cider grows their apples using biodynamic and organic practices. Authentic is an overused word nowadays. But a bottle of heritage cider offers a real connection to a real place. 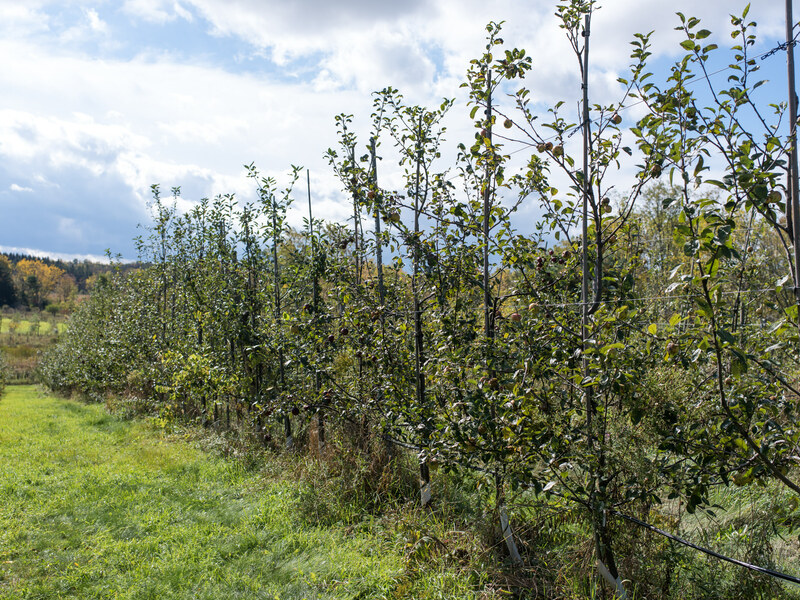 Our makers grow their own cider apples, or work with small sustainable orchards. 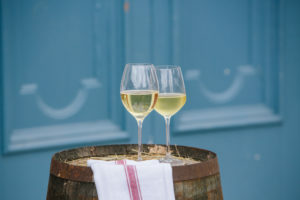 Each glass is a chance to experience the orchard’s terroir. 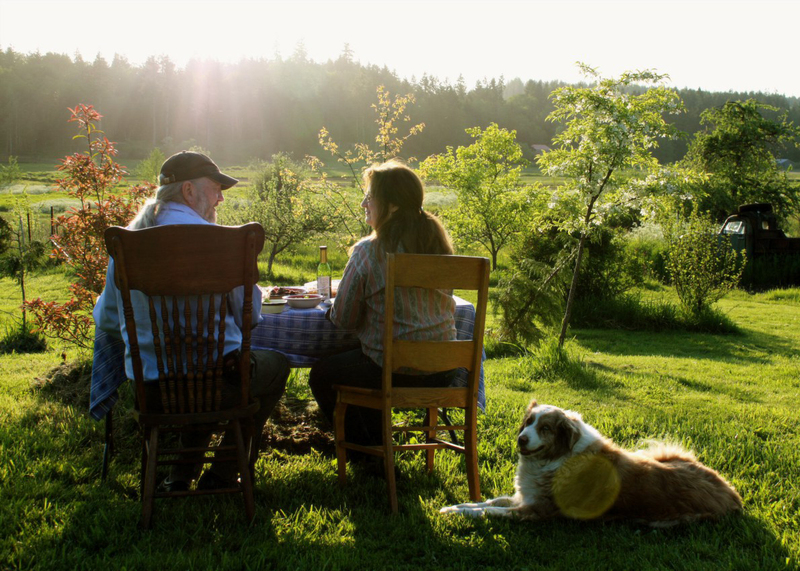 Jim & Trudy from Eaglemount enjoying the view on their homestead near the Puget Sound. We work like Etsy. Cider ships from the orchard to your door. 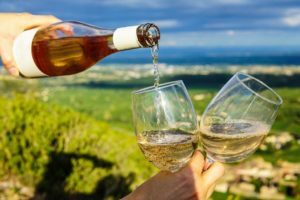 Cider in Love allows you to buy direct from small makers around the country, who are often in rural areas and don’t have easy access to big consumers markets. We believe in supporting small farmers, makers and orchards with the choices we make about what to drink and buy. We know you’ve heard it before: we’re all a little detached from our environment in today’s world. It’s important to reconnect. So get to know who makes what you eat & drink. We love shopping our local farmer’s markets – and we love to learn about craft makers from around the country. On Cider in Love, you can virtually meet your maker. Look at their orchards. Read their story. See their faces. It’s a little thing but it makes each glass more special. Hooked? 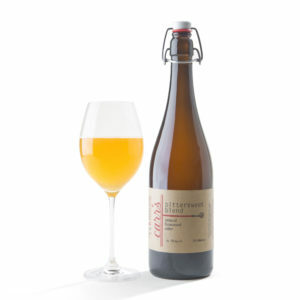 Learn more about all our makers by checking out our Cideries Page. 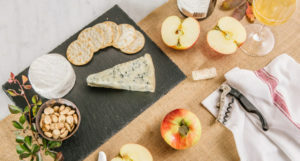 You can browse our hand-picked selection of the best small batch heritage ciders on our Shop Page.